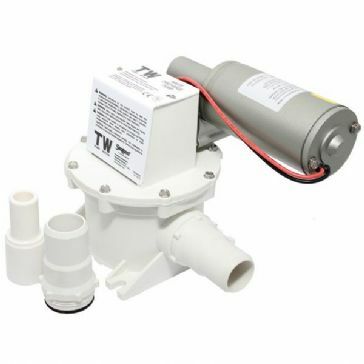 Self priming single diaphragm pump with multi-position able ports, no strainer needed. Self primes up to 3m vertical lift. 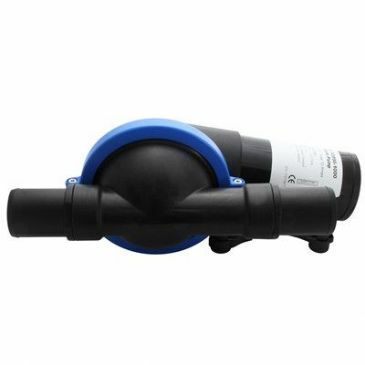 For use in shower, bilge and sink drain applications. 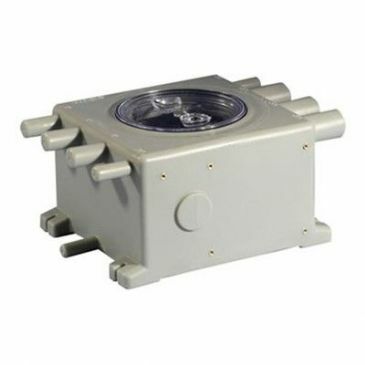 The Whale 8 litre grey waste tank has a compact design allowing you to mount a Gulper 220 or 320 directly on the side to save on space. 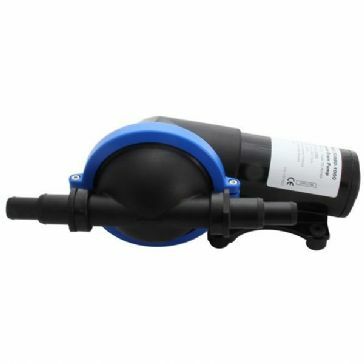 It has a clear lid that sits flush to the top of the tank for easy inspection. A neoprene seal prevents odour leakage. 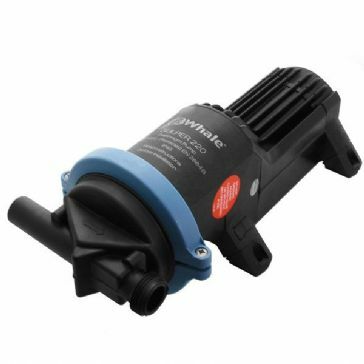 Ideal for use with the Gulper 320 or 220 it has short pipe runs to mount the pump of your choice. 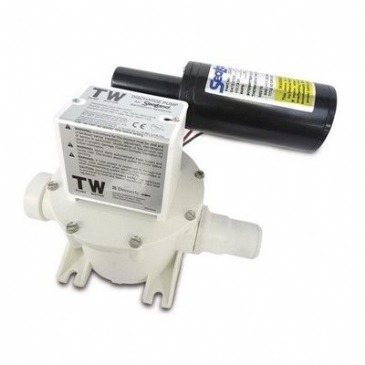 Popular diaphragm pump, will run dry without damage and self priming up to 3m. Multi-directional head. Up to 14 litres per minute. 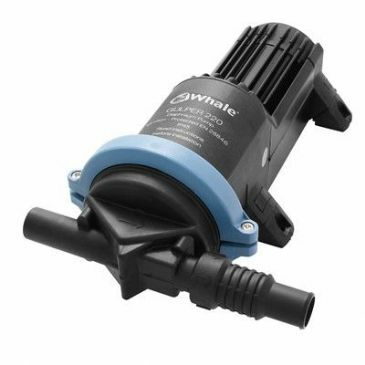 The Whale IC Waste Management System has a unique intelligent control that means this is all you need for waste management. 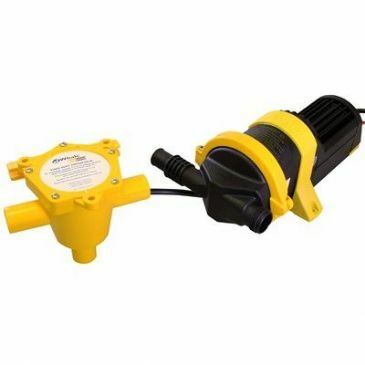 The automatic control receives electrical signals to turn on and off as required, the pump also has soft start which protects the pump for a longer life. 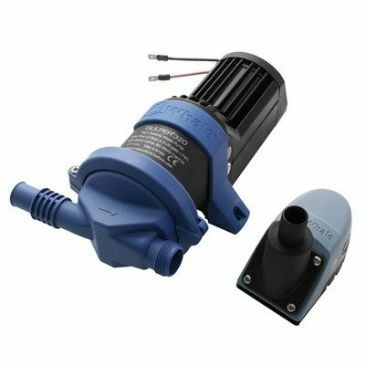 The Whale Gulper 320 is ideal where bilge space is limited as it has the smallest strainer footprint. 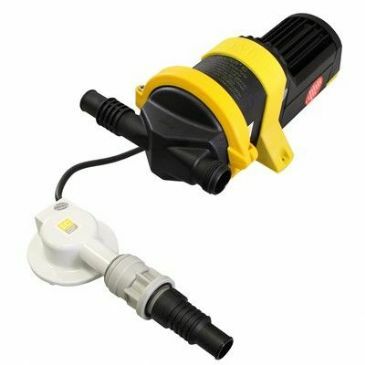 The head rotates to suit your installation making it easy to install even on uneven surfaces. 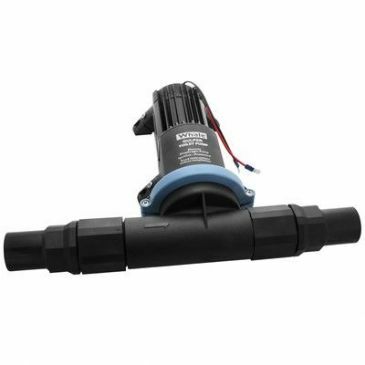 It has non choke valves and no filter to clean making it east to maintain.